Because lessons are focused on you. Private lessons are available for individual students or for two students at the same level who want to study together. Private lessons are designed for students who want to learn as much as possible during a short period of time, for all levels. Find out more about the classes I offer. Classes are focused on your own interests and needs. My lessons will really help you to achieve your goals! 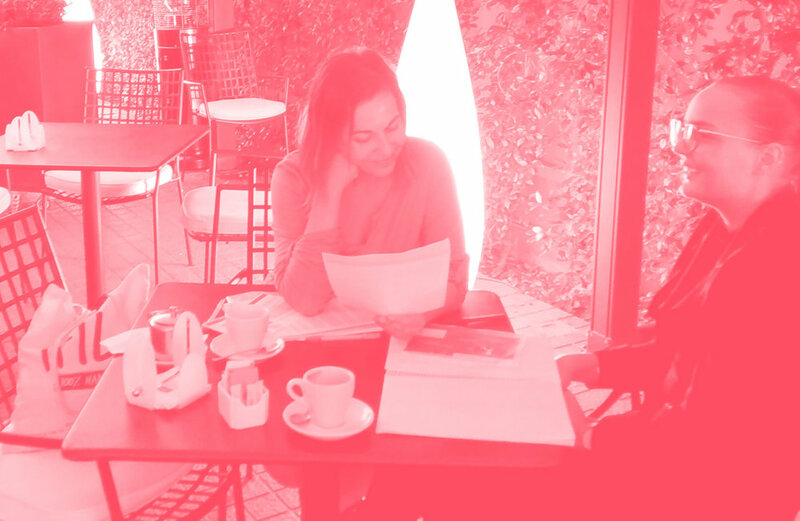 Let's do Private Spanish Lessons at the best places in Barcelona with me.